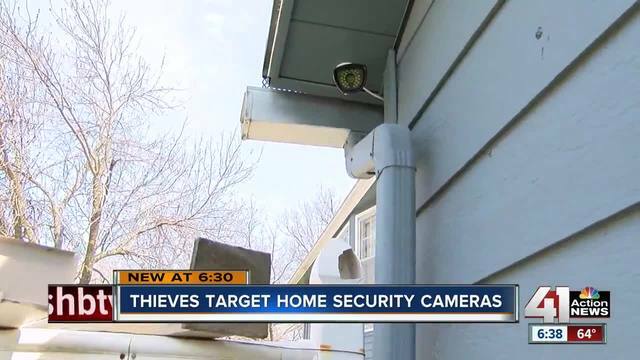 Thieves try to cut cords of security cameras in Belton, South Kansas City – KSHB.com 41 Action News Catching criminals on a home camera is one of the latest tech trends, but some homeowners in South Kansas City and Belton are dealing with thieves stealing their electronic line of defense. KANSAS CITY, Mo. — Catching criminals on a home camera is one of the latest tech trends, but some homeowners in South Kansas City and Belton are dealing with thieves stealing their electronic line of defense. One man was unable to get away with a camera after approaching a Belton home. In fact, he likely left in pain. “I normally try to keep wasps away from my house but in that situation, it worked,” explained Jason McDaniel. McDaniel said a masked man, whose face was caught on camera, was stung by wasps when he was using a hatchet to try and cut out his camera. “Hooked this security cord and that knocked the camera down,” explained McDaniel, who shared the pictures with 41 Action News. This is why you need to get a professional security cameras installation. You want to make sure the wires are hidden or protected with conduit. You also want to make sure the cameras are vandal proof. 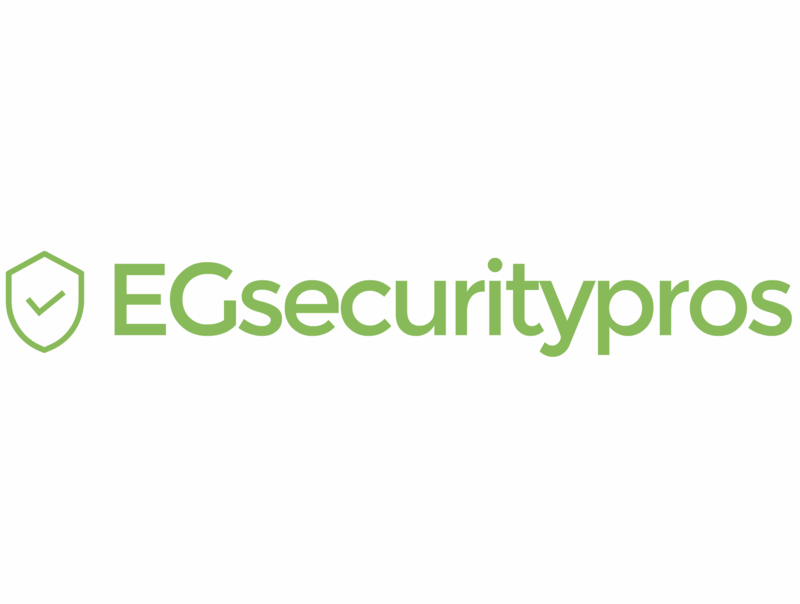 Contact us today for more information about our security cameras installation service.